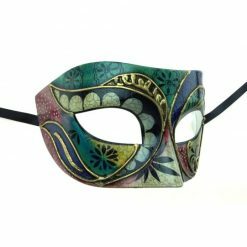 At Imagine Le Fun, you’ll find one the widest variety of masks to choose from in Montreal. 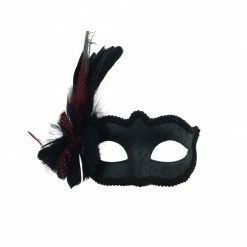 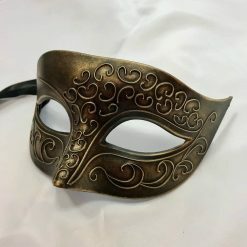 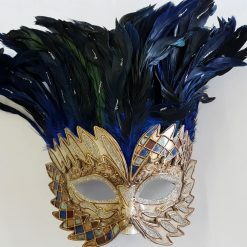 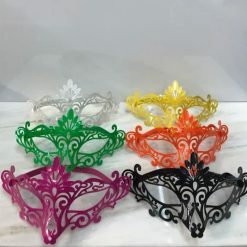 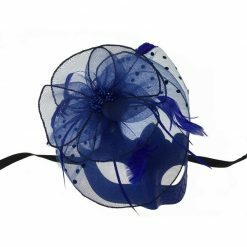 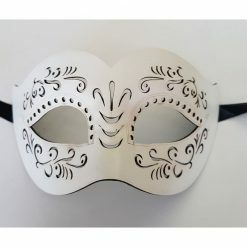 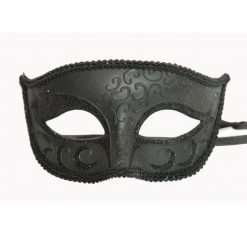 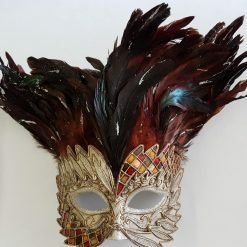 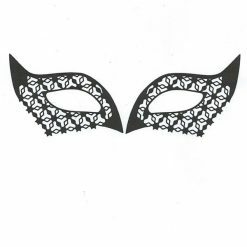 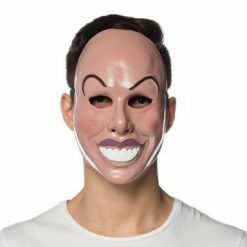 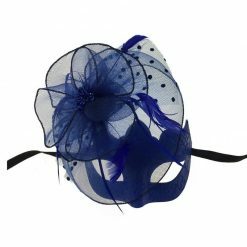 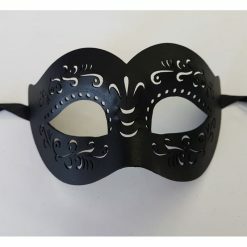 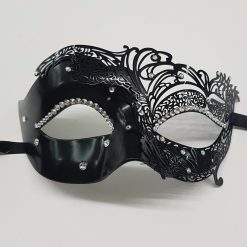 Whether it’s to go to a masquerade ball, to scare someone, for Halloween, or plain simply because you feel like it, there’s surely a mask for you. 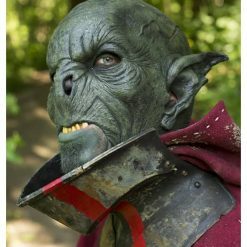 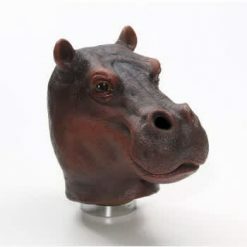 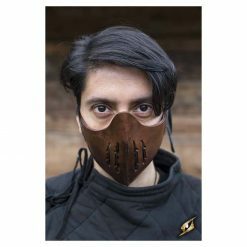 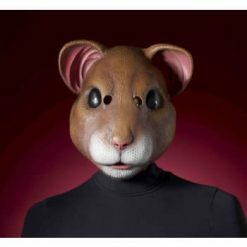 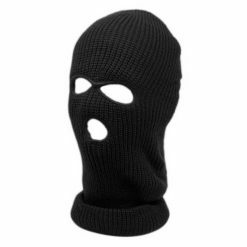 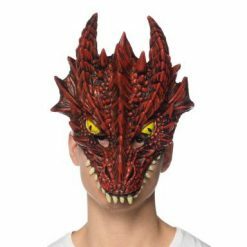 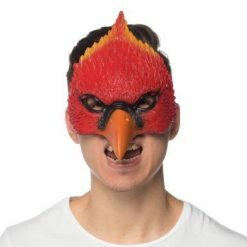 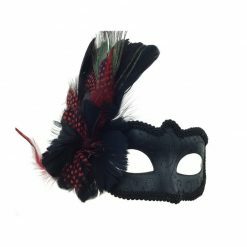 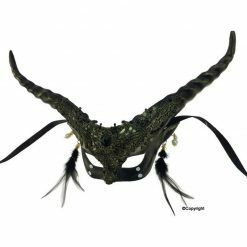 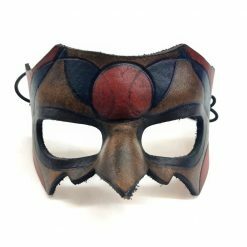 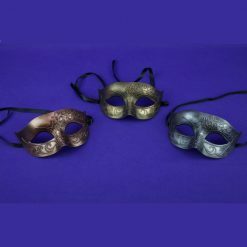 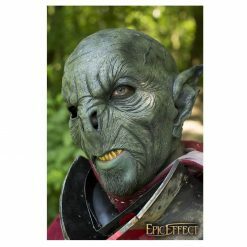 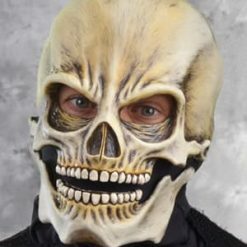 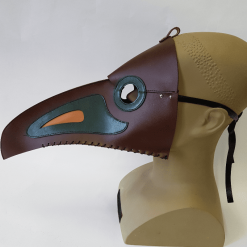 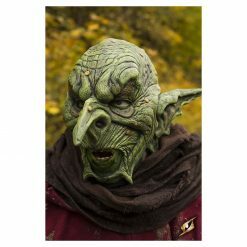 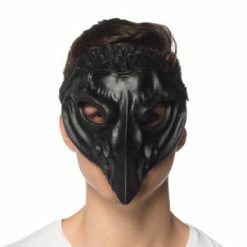 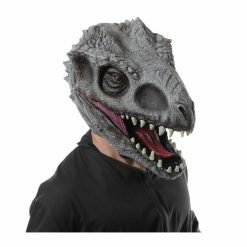 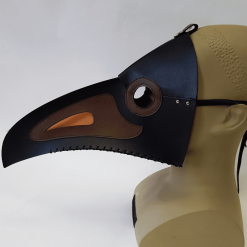 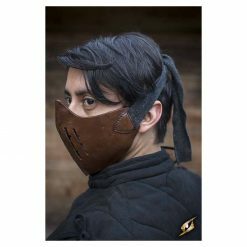 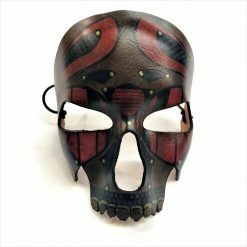 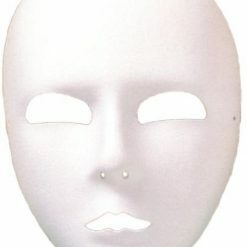 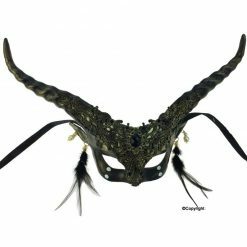 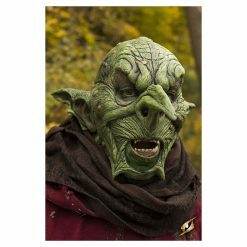 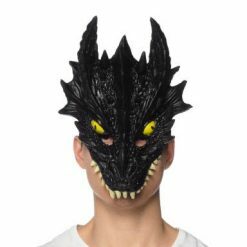 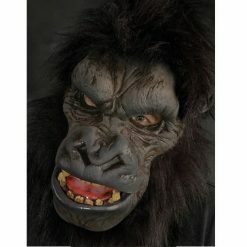 Choose from our wide choice of Animal masks (in latex, plastic or other material), Venetian masks, masquerade masks, Horror/ Scary masks, Character masks, superhero masks, and more.